The National Labor Relations Boards’ (NLRB) recently issued guidelines provides employers with useful guidance while balancing employee rights and business interests. Based upon the Boeing decision, employers are encouraged to re-examine and update their handbooks. 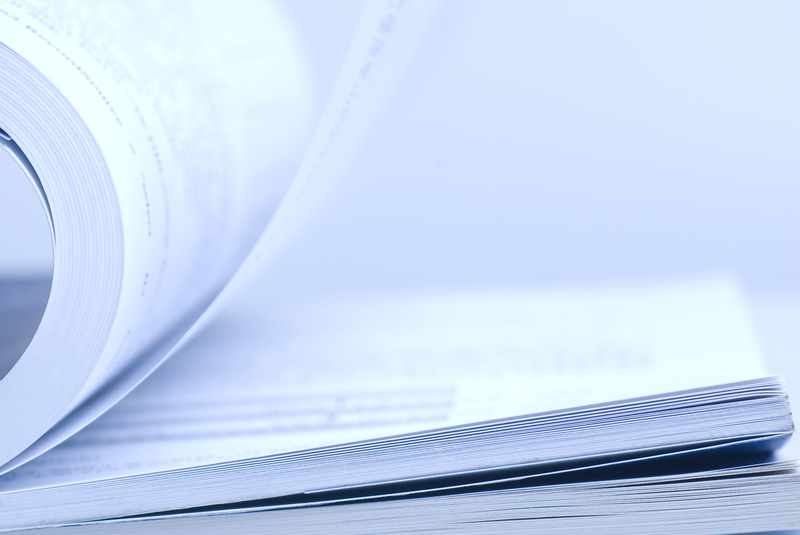 In June 2018 the General Counsel for the National Labor Relations Board (“NLRB”) issued guidelines to aid employers in determining the legality of facially neutral rules contained in employee handbooks. The Guidelines, issued June 6, 2018 as Memo GC 18-04, follow the decision in The Boeing Company, 365 NLRB No. 154 (12/14/17) and explain, generally, that the legality of neutral handbook rules is to be judged by balancing the specific rule’s function in supporting appropriate employer goals (e.g., confidentiality/productivity/discipline) against the rule’s propensity to interfere with employee rights to act collectively. The Boeing decision and the new NRLB Guidelines make clear that, in judging the existence of (not the application of) facially-neutral handbook rules, the law will apply a practical-based analysis. Civility rules prohibiting disparaging or condescending behavior or comments. Rules prohibiting photography and recording. Rules protecting confidential, proprietary and customer information and documents. Rules against defamation and misrepresentation. Requirements that employer authorization be obtained before employee speaks for the company. Prohibitions against the use of employer logos and intellectual property. Rules prohibiting nepotism or self-enrichment. Even rules prohibiting insubordination or disruptive activity, if facially neutral, serving legitimate employer interests and, on balance, not adverse to collective activity, are within the Board’s examples of “generally lawful” employee obligations. They are to be distinguished, of course, from unlawful rules prohibiting (on their face or in their application) strikes or walkouts, for example. 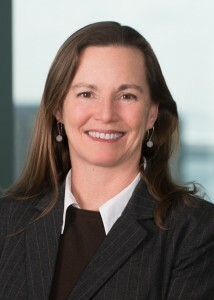 In addition to providing a number of examples of “generally lawful” handbook rules, the Guidelines also discuss a second category of rules earmarked by the NLRB as “warranting individualized scrutiny.” While not obviously unlawful, these rules “warrant scrutiny” including because they are over-broad, or focused on employer protections at the risk of interference with collective rights. (For example, the NLRB mentions rules prohibiting the use of the employer’s name rather than its trademark; or rules protecting employer rather than customer information as “warrantying scrutiny). The line of demarcation between “accepted” and “scrutinized” rules is not always easily identified, and the NLRB encourages all questionable handbook rules be submitted to it for review. The Guidelines also remind employers of examples of “unlawful” rules – the mere existence of which create an adverse impact on rights guaranteed by the NLRA, for example: rules prohibiting the sharing of information concerning wages and benefits and rules prohibiting communications by employees to the media. The take away here for employers is that, even with the NLRB’s practical Guidelines, facially-neutral handbook rules can form the basis of NLRA violation claims. Employers are reminded of the importance of seeking regular review by counsel of their handbooks, policies and procedures.